Start your weekends at The Manna House Bakery & Patisserie. Stock up on artisan pastries, then make your way to Holyrood Park, where famous lookout point Arthur’s Seat offers a picnic spot with breathtaking views of the city and sea. Later, real ale pub The Safari Lounge is a great place to unwind with friends. 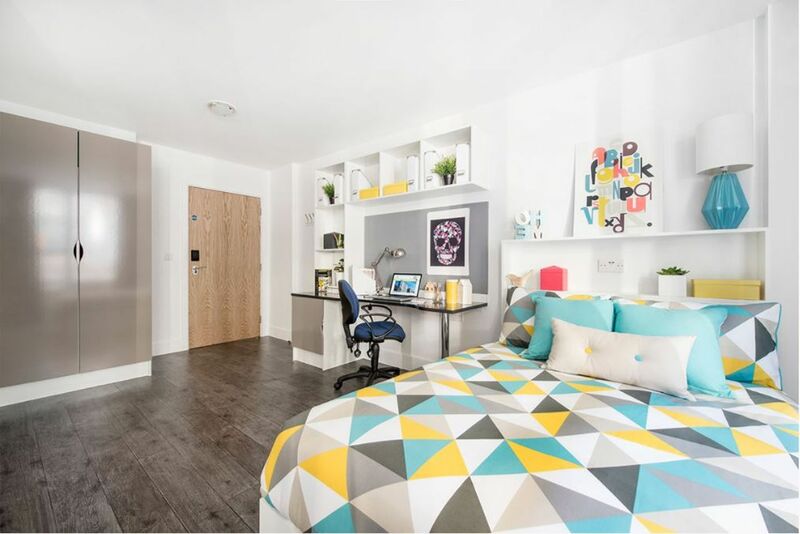 Your student accommodation is also a two-minute walk from the nearest bus stop, putting the rest of the capital’s nightlife within reach. 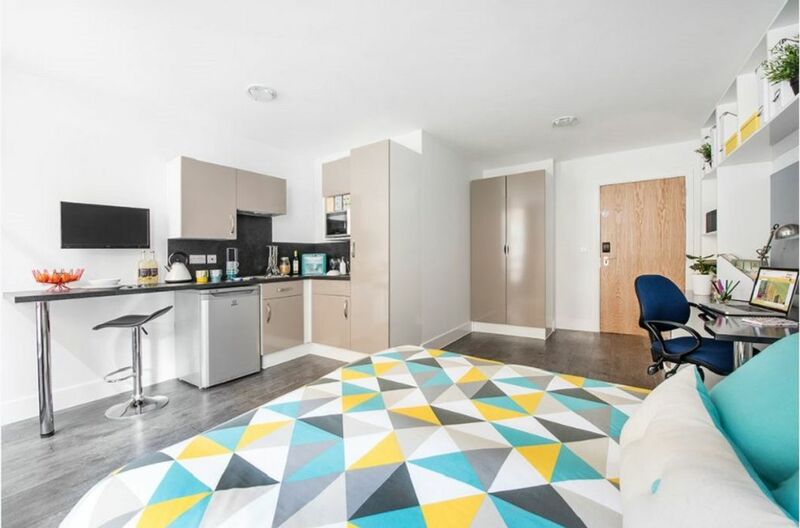 For quality student housing in Edinburgh, choose one of the private studio apartments at Brae House. Keep a bike in the safe on-site storage, or ride the bus to the University of Edinburgh in 20 minutes. For added peace of mind, your rent includes contents insurance and 24-hour security. After class, check the post service at reception before making your way up to your heated apartment. With all utilities included, you don’t have to worry about freezing in winter. Use the free high-speed internet to research a paper at your bedroom desk, or relax in front of your TV instead. A private ensuite lets you shower whenever you like, while an on-site laundry means you never have to run out of clothes. Later, put your culinary skills to good use in your studio kitchen. Spend the rest of the evening playing pool in the common room, before getting a good night’s sleep in your comfy double bed. We couldn't find a room that matches your preferencesView all Entire Place in Brae House.